In the practice of Kitchen Magick, bones can play a key part in adding power to any Magickal recipe or spell. Tasty and useful, bones are essential to cooking and Magick. 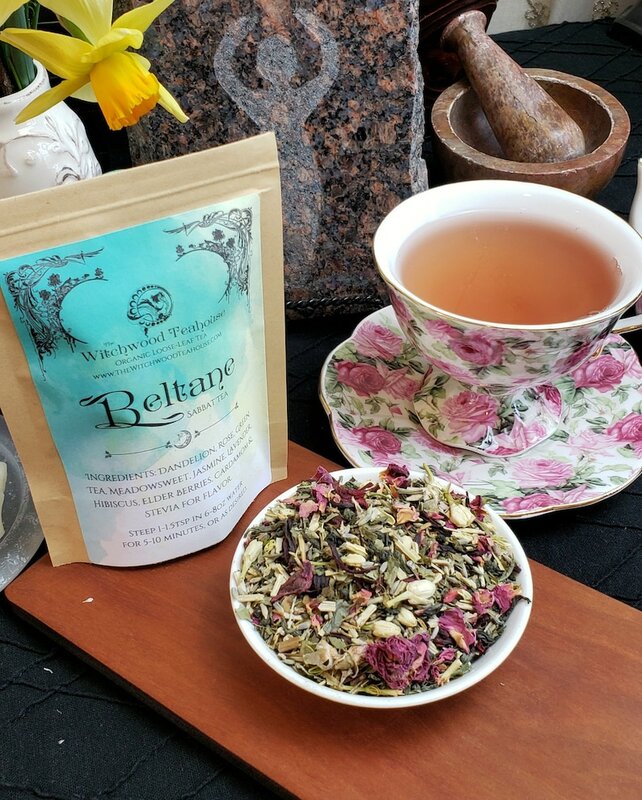 They create rich, flavorful broths, offer vital nutrients, and embody a powerful Magickal essence. 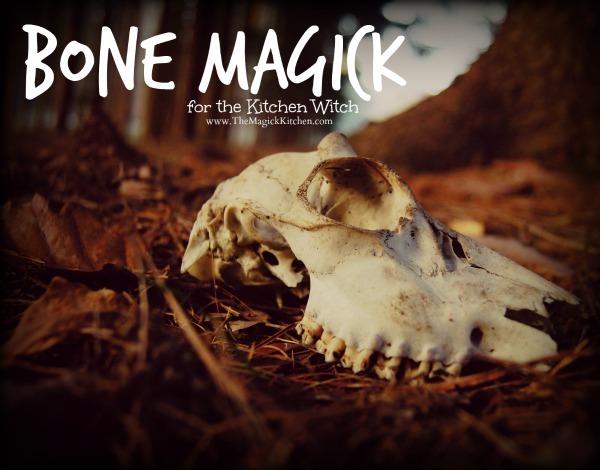 Today we will take a look at how you can use bones in Kitchen Magick as well as other types of Magick. Before we look at the use of bones, there are a few points I need to touch on. Bone Magick is a sacred Magick, and the ingredients you acquire and use must also be treated in a respectful and sacred manner. With that said, there are some dos and don’ts in this practice. So are cultural, and some for spiritual, and all are important. While Animals hold their Magickal essences, it is not acceptable to go out into the wild, (or to any other location for that matter) and kill an animal without the proper licenses, permissions, and so on. It is also not acceptable to kill an animal solely for a single body part like a bone or the fur. In most states, hunters are required to obtain proper hunting licenses and are permitted to only hunt in designated areas at designated times. Please follow the rules and laws of where you live. If you are not processing the animal for consumption, (aka cooking the animal for food) using found animal parts is an acceptable form of acquiring discarded animal bones for your non-edible spells. Otherwise, it is smart to get your bones (and other animal parts) from doing your hunting or from reputable farmers and butchers. The key is to ensure that your animal was treated with the highest respect throughout its life and during its carcass processing. Like I mentioned above, this is a sacred observance. Using Animals in Magick is a divine act and should always be held in high regard. When you obtain or mistreat your ingredients, you taint their Magickal essence, therefore, contaminate you and harm your Magickal intentions. It is the versatility of bone that has made bone like ivory a popular commodity in many cultures. While I do not advocate the use of ivory, the use of ivory displays the value of bone in different ways. I believe that the Elephant has more use for its tusks than we do and should not be sacrificed in this way. As I stated before, all animals are sacred and should never be defiled or wasted. To kill an animal solely to harvest their tusks, antlers or any other body part is an act of dishonor and disrespect. Also, I know, the idea of discussing the “processing” of animal parts seems like a gross practice to many people. However, if you are to practice any non-Vegan/Vegetarian style of Witchcraft you will need to get over it. Especially if you are an omnivore. The idea that an animal has to be processed is a reality. None of this makes the practice of Witchcraft evil or demonic. It is a simple fact of life. For life to continue a life must be sacrificed. Nature is very clear about her cycles. She is also very clear about nothing ever going to waste. When we follow Nature’s laws, we clearly understand and realize her ebb and flow, and deliberateness in continuing the cycle of life, death, and rebirth. Okay with that said let’s move on to why you came! It is a long-standing tradition in my home that whenever a chicken or turkey is cooked, we save and dry the Wishbone. Once dried the bone is held at opposite ends by two women of the household (usually the cooks) or by the two youngest members of the household as each makes a wish. As the wish is made each person pulls their piece of the bone to break it. The person holding the largest piece of the broken wishbone will have their wish. In some traditions such as these are superficial and are only done for entertainment. However, to the Kitchen Witch, this is Magick! There was a time, not all that long ago when animals were viewed as sacred. Each holding it’s own divine vibrational essence, unlike many current views where animals are looked at and treated as commodities. At one time, animals were killed with care and reverence. The family or tribe hunting would never take more than they needed and would often conduct specific rites to honor the spirit of the departed creature. Once the necessary rituals were performed, and respects were paid, the meat was used for food. It was thought blasphemous to waste the remaining parts of the animal and so the rest was used in a variety of ways. In some cultures, it was believed that the spirit of the animal might return to your home with a deadly curse or with severe misfortune if its remains were mistreated or wasted. The reverence for our animal brothers and sisters encouraged people to use the entire animal for daily life and in sacred rites, not just the bits and pieces as we do today. The skin, hair, teeth, bones, and so on all had a purpose. Bones became a primary component in most divination and Magickal practices. This incorporation of animal parts into sacred rituals makes perfect sense, even to this day. All life is sacred, making the food we consume sacred. Treating animals with respect is a given when you are walking a Magickal and spiritual path. I am sure you have seen some horrible and misleading renditions of bone divination in movies. Typically portrayed is a dingy blind hag tossing bones into a bowl or onto cloth as she murmurs an evil curse. While these representations are dramatic misrepresentations of the truth, they are loosely based on actual ancient practices. Different bones have a different meaning, much like ruins or tarot cards. How the bones fall will determine the message that is read by the skilled Diviner. Many cultures from South African to Mongolian, European, and South American, all have their styles and rituals for reading bones. Some use the knuckle bones of sheep while others prefer a mix for rib, spine, and leg bones. In some cultures, a combination of various animal bones is preferred, giving the Diviner a variety of sizes and shapes to read. While in the movies we see the Diviner receiving a large amount of information determining the outcomes of a critical situation, in reality, the Diviner will often only answers yes or no questions. Others will break up the divination into as many as 4-parts with simple answers received. While there is no single form of bone divination, many traditions have been mingled to create new styles of reading. 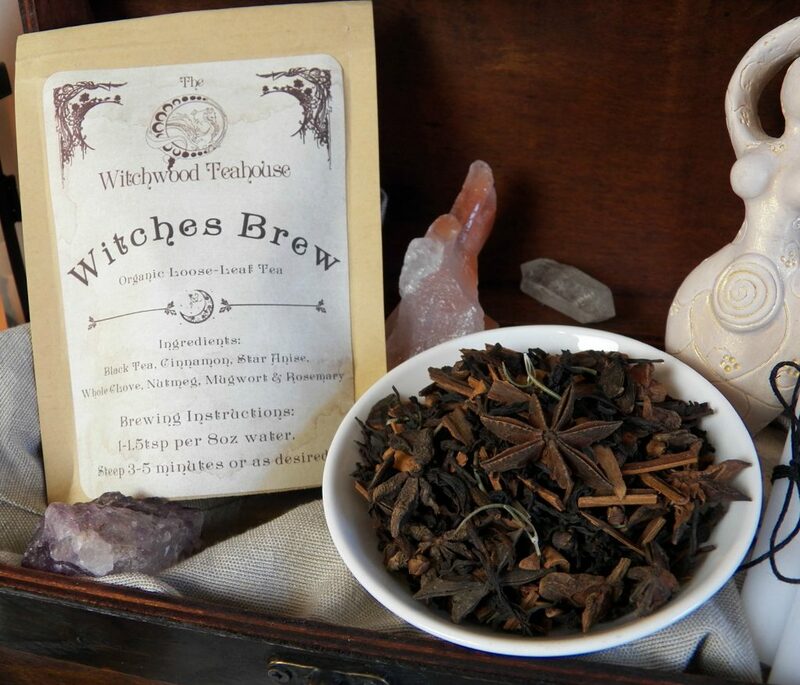 A great example is South African, European and Native American traditions as displayed in some new world traditions like Hoodoo and Southern Conjure. Longer or larger bones of pigs, turkeys, and beef make great tools. You could effectively create a Magick wand for directing and focusing your energy from larger longer bones. Bone can be smoothed, carved and burned to represent your path with symbols that are specific and meaningful to you. You can create your divination set from pieces of bone, or carve bone to create altarpieces. You can use large bones to grind herbs and spices for your Magickal recipes much like a Pestle. You will want to make sure the bone is strong enough, large enough and that it has been appropriately cleaned for this kind of task. I have found that the ribs bones of pig and beef work very well. You will want to make sure they are uncut bone, keeping the bone as close to its original state as possible. Discussing this reminds me of stories I have heard and read about how some practitioners of Magick will acquire the bones of a powerful Witch after his or her death for this purpose. It is thought that the bone of a powerful individual will help infuse spells, potions, and other Magickal workings with the remnant power of the deceased. It is for this reason that many powerful Witches would instruct their apprentices and family members to keep their graves secret or choose to become cremated. The purpose is to prevent the contamination of their resting place. I don’t recommend raiding tombs to acquire powerful bones, it is not only spiritual dangerous, but it is also highly disrespectful to disturb the dead. 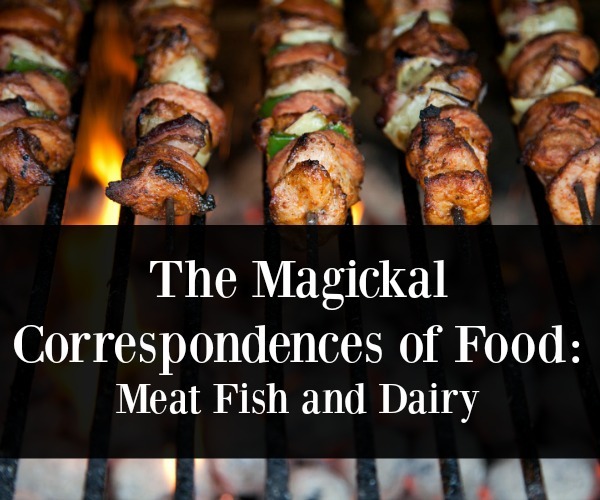 The idea has significance as we use animal bones to infuse our Magickal recipes with the animal’s specific Magickal essence. In addition to using bones as a pestle type tool, you can also use larger bones for stirring soups and other Magickal recipes. Animals are usually considered a symbol of abundance and prosperity when used in Magick. 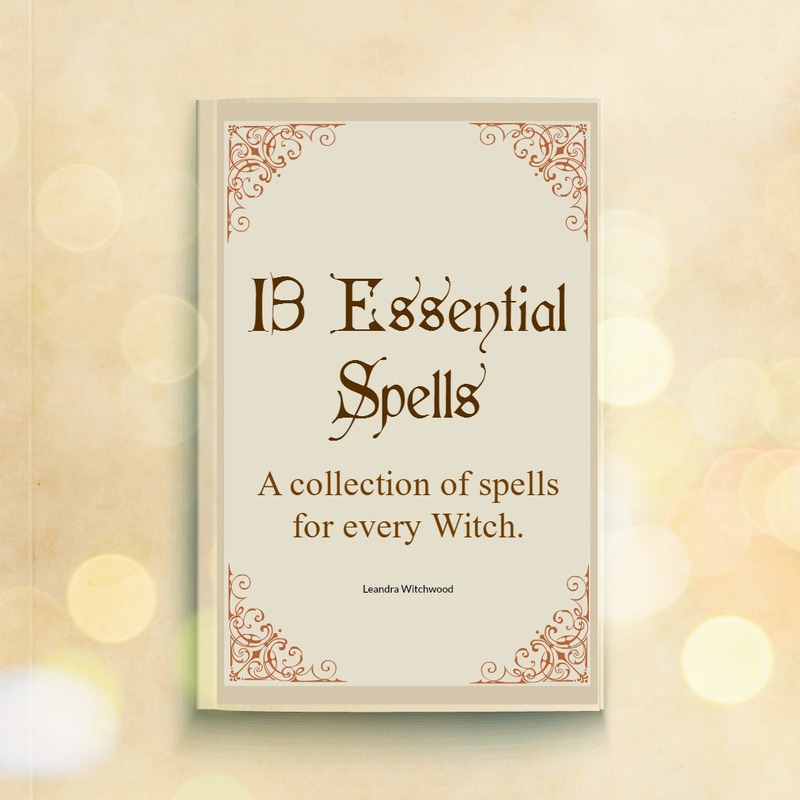 The bones of animals will help infuse your spells with this Magickal essence. It only makes sense to use bones in the conjuring of spells related to prosperity, abundance, financial gain, and so on. In recent years, the Marrow of beef and ox has made a comeback in high-end restaurants. It would almost appear that the wisdom of our ancestors is slowly making its presence known through the indulgence of high society. 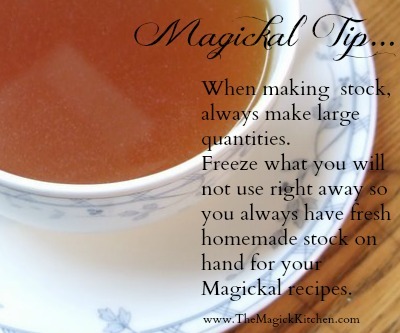 In Magickal recipes, the use of bone is essential to making stocks. Stocks have many uses and should not be confused with broth. While bones can also be used in the making of broth, stocks are a bit different. While broths are usually made from the meaty parts of the animal, stocks are made of the bones resulting in a richer flavor as the gelatin and marrow are released. In either method, you can add a variety of vegetables to the cooking process to deepen and enhance the flavor. While other forms of non-edible Magick allow the use of found bones, I cannot recommend using found bones inedible recipes. You will only want to use bones you have purchased fresh or processed yourself. So there you have it, Bone Magick (in a nutshell) for the Kitchen Witch! Bones have many uses and are another sacred ingredient you should always have in your Magickal Kitchen! I hope you are inspired to use bones in new ways and that you have found a new reverence for animals in your work! LEARN MORE! Take the class! I love to know what my readers are up to and how you put the thoughts and experiences I share here to use in your life. Also, if you have any suggestions on subjects for future posts let me know. I’m always listening. For those who are interested in bone carving for magickal workings I recommend using animals that represent the Diety you work with (where legal). Right now I am working on a doe skull that will be dedicated to the goddesses of the hunt. Lots of humane and ethically harvested bones and skulls can be found on Etsy. I recommend that each person should check their local and federal laws regarding what you can and can’t own when it comes to animal parts. I found a bone in my herb garden, looks to be a large bird leg (maybe a dog burying a chicken leg for later). I consider it a gift. I cleaned it with water. Should I clean it with something more for purification? I would try a Vinegar and water mixture (1T of vinegar per 8oz) of water. This will make an effective wash. If you feel the need for additional purification you can place the bone in a bowl of salt for a few hours. cow bones-bone meal is used for money, love, healing spells, for nurturing, what else is cow bones bone meal used for in magic, what is chicken, fish, turkey bones used for in magic? There are many uses for bones, meat products/animal products, and other ingredients. I teach an entire series of courses on this subject.